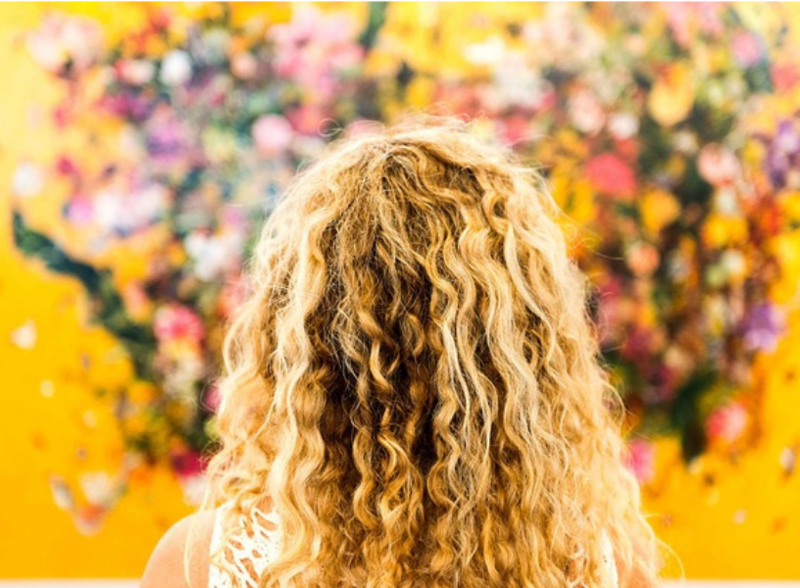 Curly haired gals (and guys) – you are not alone! We know the pain of untameable curls and that dreaded frizz! We understand the anguish of always running out of conditioner before you run out of shampoo and snapping hair ties like they’re going out of fashion! Check out our top tips for taming those tresses…. This weightless smoothing crème serum is the answer to your curly-headed prayers! A mild frizz-tamer with essential avocado oil. For hair that’s touchably supple, without the feel of product build up. Dispense a few drops onto your palm. Apply to damp hair for light definition and frizz control. Blow-dry for a smooth, natural finish. Use flat or curling irons on dry hair for a softly defined style. This anti-frizz serum offers silky smoothness, lasting frizz control and heat protection for normal to thick colour-treated hair. 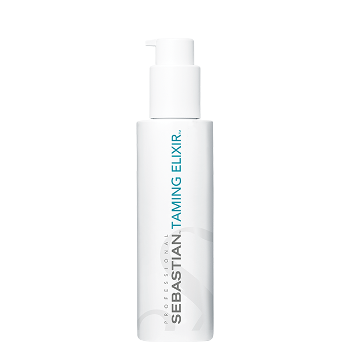 This smoothing serum also helps protect hair from heat-styling damage. 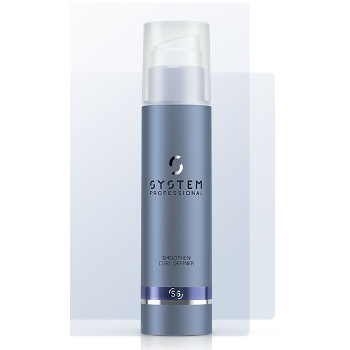 This Elasticizing Cream defines curls and gives them incredible bounce and energy. 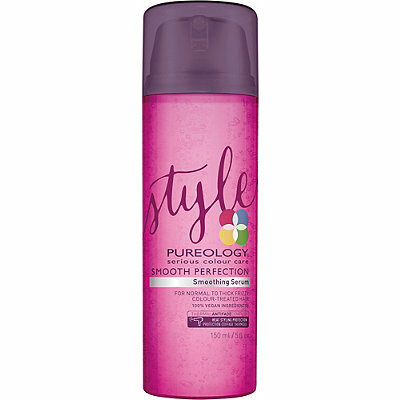 It tames and bundles curls to prevent fly-aways through the anti-static effect. The cream can be used to create soft waves as a base for a styling and improves the definition of curls in dry hair. For defined, supple curls. Distribute a small amount onto towel dried hair, comb in and shape the curls. Then blow dry with a diffuser leave the hair to dry naturally. Use on dry hair for curl definition and texture. 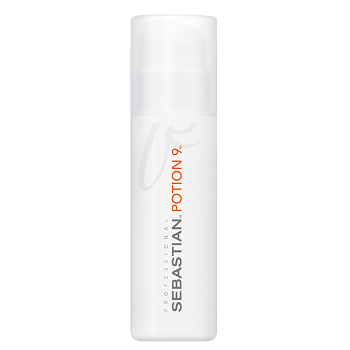 This wearable styling treatment restores hair’s natural condition, protects, enhances manageability and renews shine. All these products are available at every Millimetre Salon in the UK! Visit your local Millimetre Salon NOW and ask your stylist to try out the products while you’re having your hair done – you won’t be disappointed, we promise! Sign up to receive our newsletter and receive £5.00 OFF your next service.